Whether you choose to remodel your porch or just want to give it a refreshing look, you don’t have to worry about creating the perfect outdoor space. Creating a welcoming outdoor living space can be very simple and low maintenance. Here are some tips that you can use. 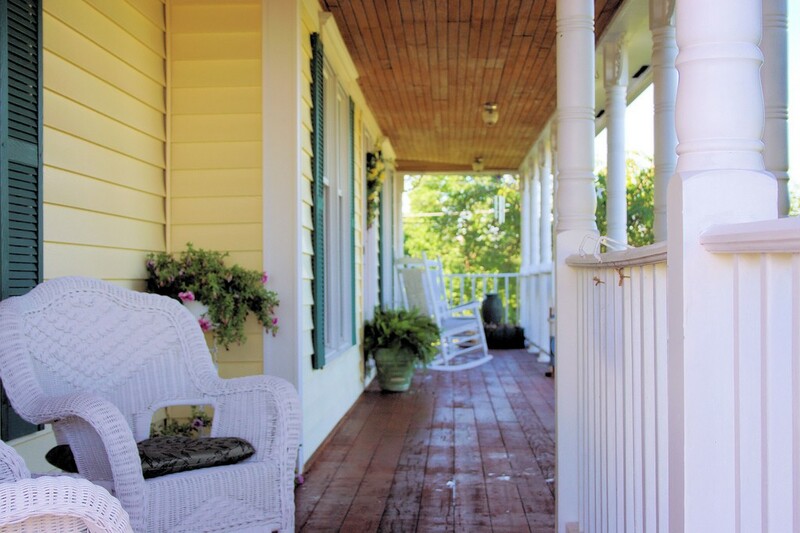 – Add colorfully painted accent rim around the top, bottom and sides of the porch. – Dress up nearby doors and windows with distinctive touches. – Add a door surround to enhance your porch’s aesthetics. To learn more, visit Richmond.com.